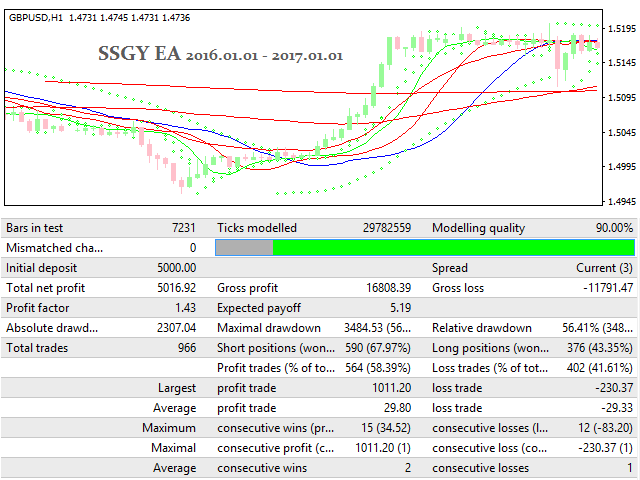 The Ssgy EA generates the main signal based on 10 indicators. The trading strategy has been tested manually and has shown excellent results on a real account, after which it was decided to automate the whole process and entrust the work to a robot. 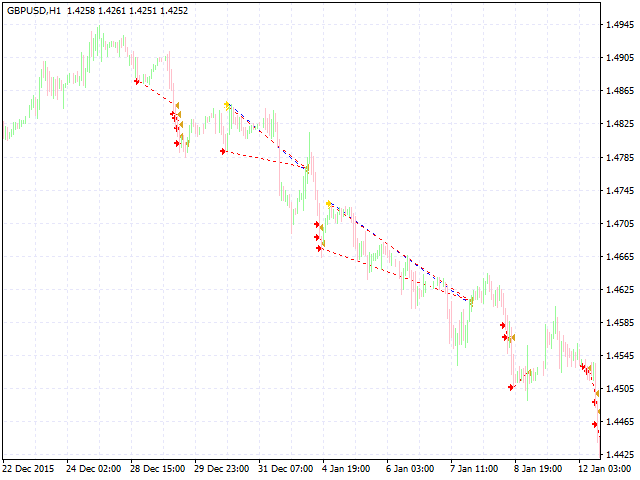 The robot trades only in the direction of the trend, trying to determine its beginning and end. If the trend reverses, the open orders are managed by a double safety grid, allowing you to exit the received drawdown. The recommended minimum deposit is $500 or cents. If 1 point with 0.01 lot on your account is not equal to $0.01 but $0.10, the minimum deposit should be $5000 or cents. If you have any questions after buying the robot, contact me and I will explain everything and help you understand. Auto Lot - Auto lot. Specify the value for 0.01 lot here. That is, is a value of 100 is set, 0.01 will be used for $100, and 0.1 lot for $1000, etc. Order Lot - if Auto Lot = 0, this parameter determines the lot. 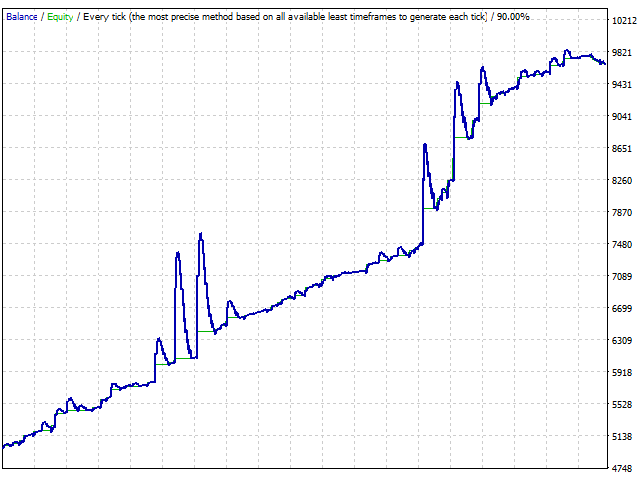 Martingale - martingale (lot multiplier starting from 1.1). Step - step for placing grid orders. Automatically multiplied by 10 for five-digit quotes. The EA can work on all currency pairs and instruments, and it automatically identifies 4 and 5-digit quotes. When restarting the terminal, the EA immediately reads the situation and continues trading. The trading is not affected by order execution speed and possible slippages, since the trading is mainly medium-term. You can use the robot on multiple pairs at once, dividing the money management for every pair. This allows getting more profit, because if some pairs will be flat, then the trend will be present on other instruments, and the trading will not stop!